Neneh Cherry: It's hard to write happy songs. Four years later, Four Tet lends his genius once again to some of the tracks on Broken Politics, Neneh Cherry's fifth album. He is even joined by 3D from Massive Attack, with whom Neneh Cherry had worked with on the album Blue Lines in 1991. But this 2018 vintage album offers much more soul than the ones that came before it, with an added touch of melancholy. 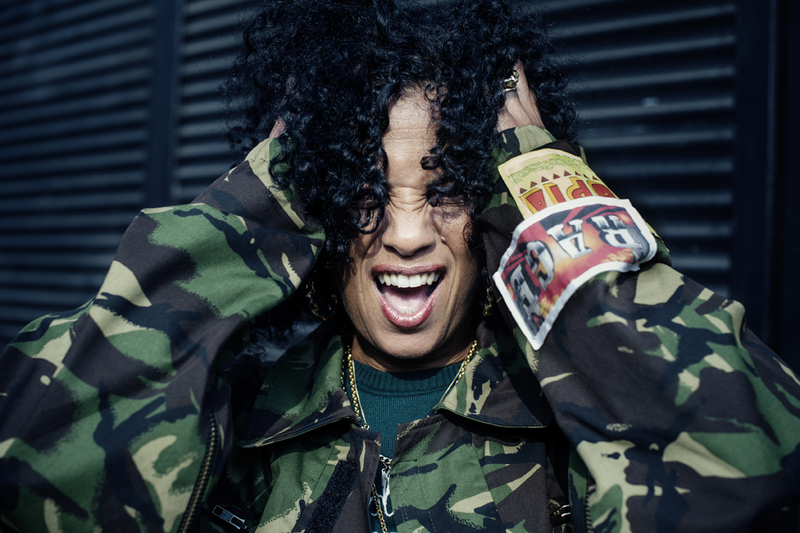 Through her lyrics, Neneh Cherry raises her fist in the air. She tackles the migrant crisis, women’s status in society and extremism of all kinds with some of her most politically charged songs to date, dressed in a kind of electro-soul blues. Languid on the outside and angry on the inside, Broken Politics is above all the work of an exciting artist who’s not ready to be caged up any time soon. In an exclusive interview with Qobuz, Neneh Cherry talks about her new album, her variety of styles and the role of the musician in modern society.